Great new listing in Melissa! 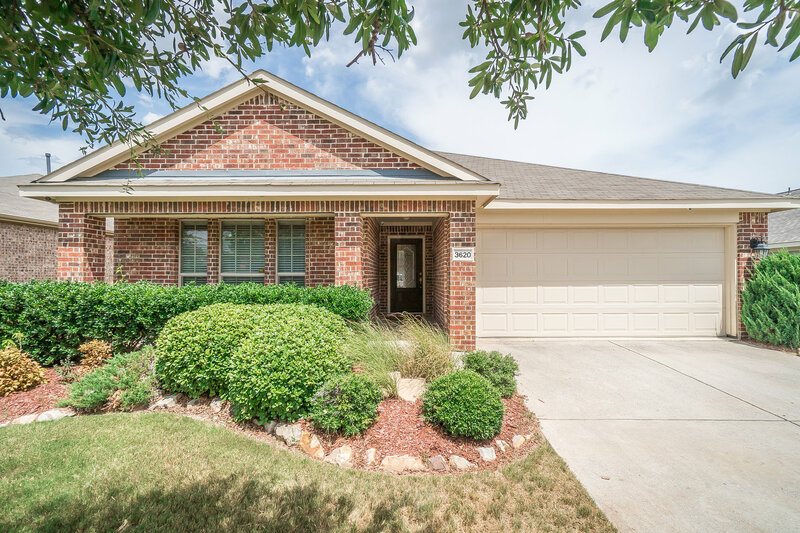 ADORABLE 3 bedroom 2 bath in Melissa! Absolutely adorable 3 bed 2 bath home with amazing landscaping in the front & back yards! Walking in to this stunning home you are met with beautiful wood laminate floors that span throughout the main living space and one of the bedrooms. Great character with art niches and molding throughout! The kitchen has a walk in pantry, stainless appliances, an island, and tons of counter and cabinet space! Right off the kitchen in the living room you have a relaxing gas log fireplace and an expansive breakfast bar. The grand master retreat has its own private bathroom with a stand up shower, huge spa like soaker tub and double sinks! Right off the bathroom you have your MASSIVE walk in closet! Professionally landscaped!